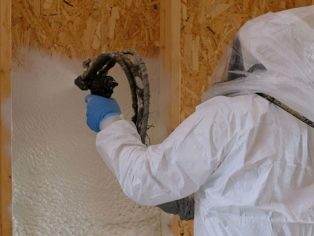 Spray foam insulation specialists, Icynene has achieved the prestigious Energy Saving Trust approval for its high performance, Icynene Foamlite system. 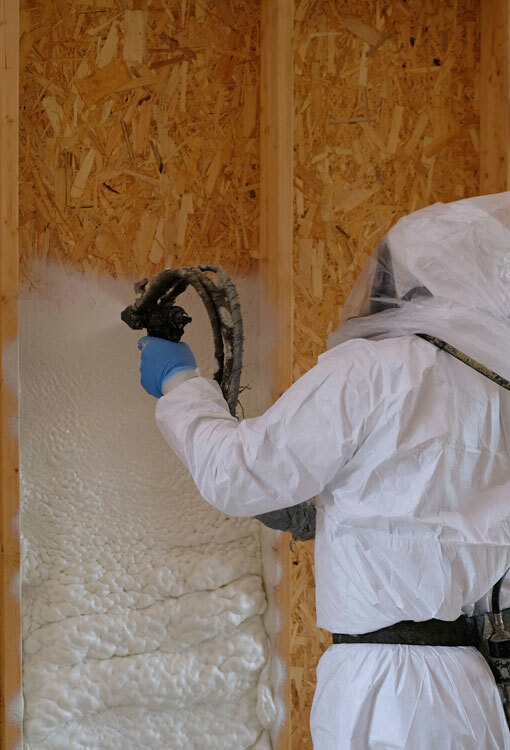 Icynene Foamlite is a spray applied insulation system specifically developed for use in wall, roof and underfloor applications where high levels of insulation and air tightness are required. When applied, Icynene Foamlite expands 100-fold within the first few seconds, sealing all gaps, service holes and hard to reach spaces completely eliminating cold bridging. 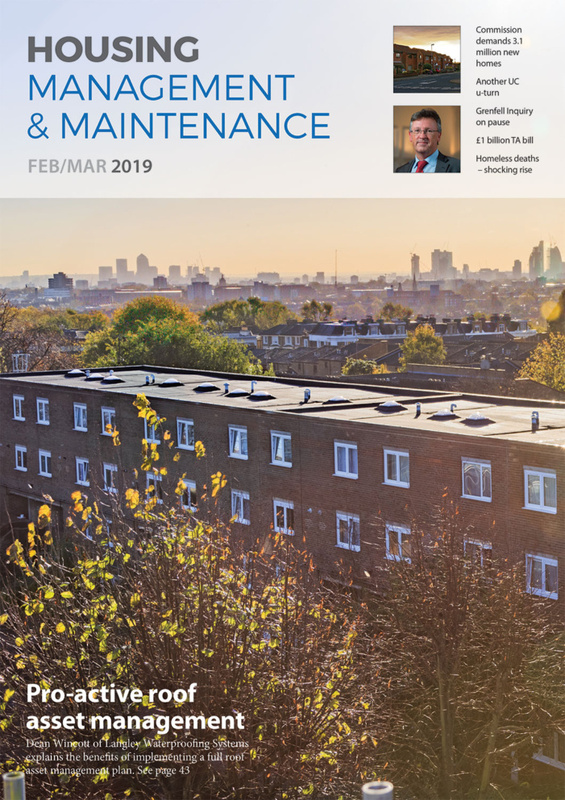 Icynene Foamlite can be applied directly to breathable and non-breathable roof membranes without the need for an air gap. Because the foam has a soft, open-cell structure it allows the free passage of moisture vapour, allowing buildings to breathe naturally. It also means that roof timbers in contact with the foam will not “sweat” and promote mould growth. The Energy Saving Trust is an independent and impartial organisation which promotes energy efficiency across the domestic housing sector, helping consumers save energy in their homes. EST also provides advice, research and consultancy services to help consumers, businesses, governments and communities achieve sustainable use of energy.